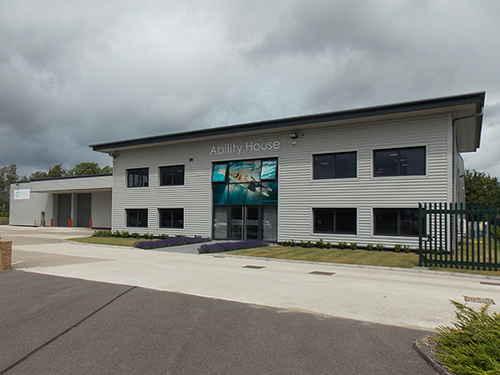 Be awarded a recognised BSI quality standard in 1992 which is the equivalent to the ISO Quality Standards used today. Be awarded a quality standard specific for medical devices or ISO 13485 and we are still the only service provider to have obtained this rigorous quality benchmark. Design and develop our own bespoke computer system to enhance service process management and to link into NHS IT. 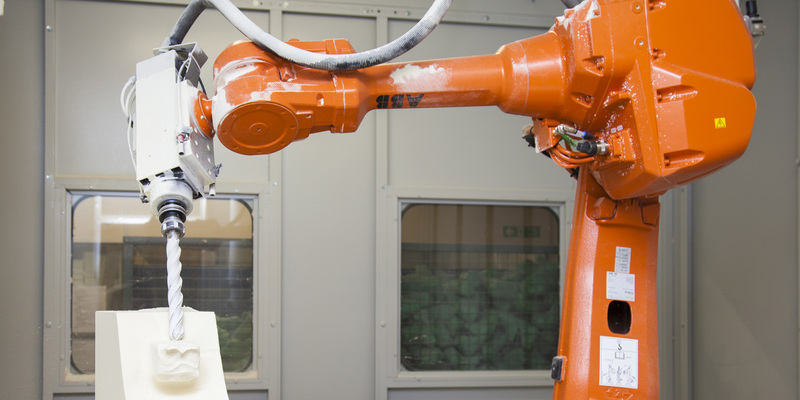 Bring CADCAM technology to the UK. First amputee of the American Civil War, J.E Hanger, created his own prosthetic artificial leg with a hinge at the knee at only 18 years of age. He established J.E Hanger Inc and opened a limb factory in Roehampton England to deal with large number of World War 1 amputees. André Marcel Desoutter, an English Aviator lost his leg in an early flying accident and created his own prosthetic leg out of lightweight Duralumin alloy, using his knowledge of aircraft materials. 1915 Marcel and his brother Charles established Desoutter. 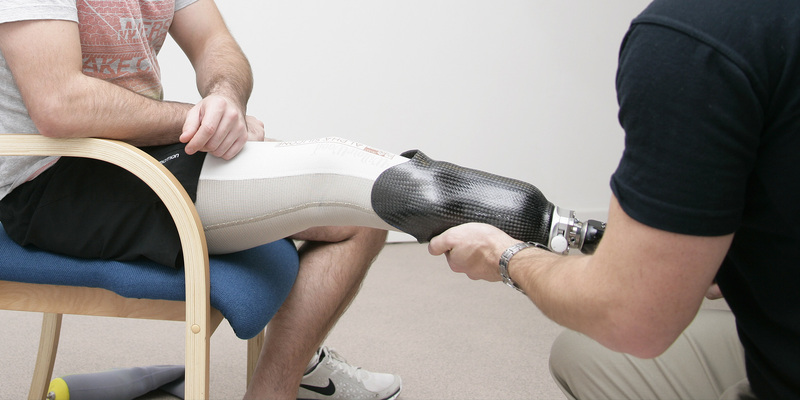 Until the 1980s the artificial limb (prosthetics) service was provided outside of the NHS. This was in part because the service pre-dated the formation of the NHS in 1948. 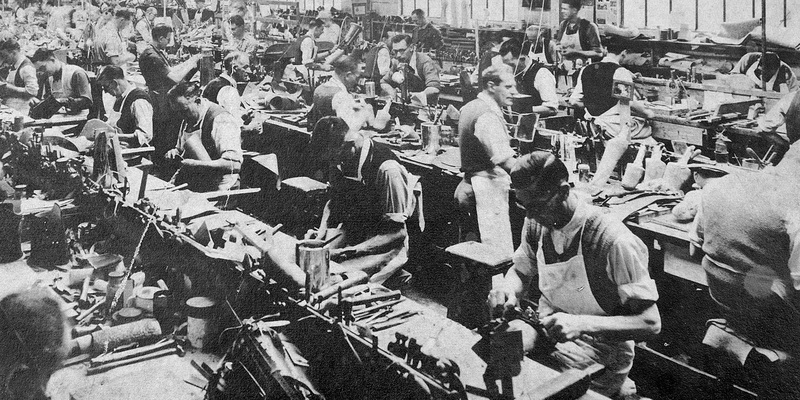 The first need for production of artificial limbs came on a massive scale after the First World War. Much of the service in the UK at this time was provided by Hanger Orthopaedic, which is today one of the largest orthopaedic companies in the world (based in the USA). Many of the users of artificial limbs at that time were, of course, ex-servicemen. Following the Second World War the need for the service grew significantly again. At this time the service came under the purview of the Department of Health and Social Security as it was formerly aligned with pensions for military personnel. In the 1980’s the British government commissioned a review of the prosthetic service, as it was considered inefficient. The McColl report recommended the creation of a service market, with prosthetists starting their own companies to provide services to NHS Trusts. A special Health Authority was set up to transition the service. Opcare is the only company currently providing prosthetic services that was started in a response to this report. Opcare also remains the only company owned and led by a prosthetist – our Chief Executive Mr Michael O’Byrne. 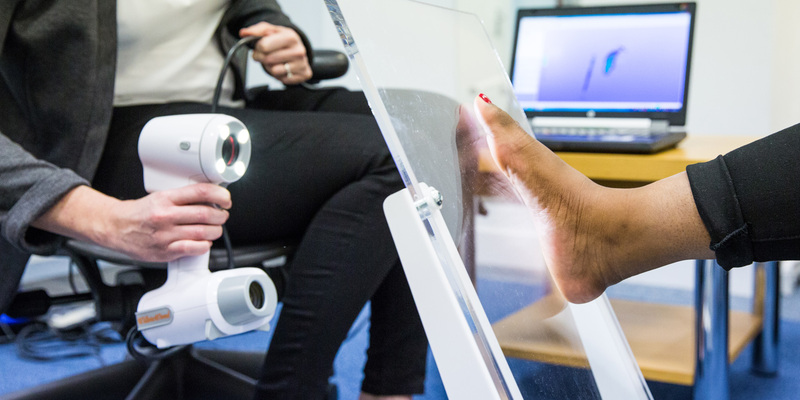 In contrast, the orthotics service was provided within the NHS. Orthoses were called ‘appliances’ and the service was provided by ‘appliance fitters’. From the 1980’s there was a big shift in the reasons people were coming to the service. We were now seeing an increasing demand due to the effects of peripheral vascular disease and diabetes. Today, diabetes is the main cause of amputation. The 1990’s marked a very important change in the way prosthetists and orthotists were trained. A P&O degree course now became a requirement and all qualified clinicians had to be state registered by the Healthcare Professionals Council. As a result standards have been significantly reinforced and the interests of the patient better protected. In this respect P&O is the same as other disciplines such as physiotherapists and occupational therapists. Our mission is to provide professional services in a caring and informative manner. We seek to continually develop our understanding of the needs of each individual user and apply our knowledge to optimise their quality of life. Opcare continues to grow and develop. The past decade has seen the business successfully expand into the area of Posture & Mobility where we have been able to harness our significant experience in P&O to now partner the NHS in providing wheelchair services. We believe in equality of opportunity within Opcare. View our gender pay gap report for 2019. Our 2018 report can be viewed here.